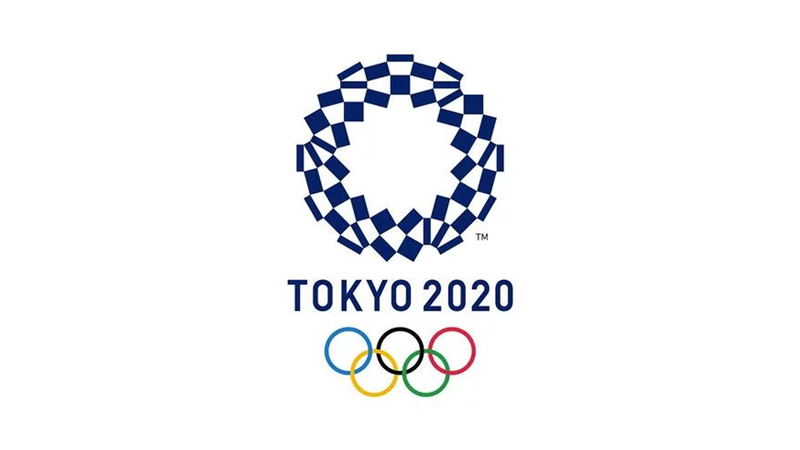 The IRB announced today the pool draw for the 2013 Cathay Pacific/HSBC Hong Kong Sevens, round six of the HSBC Sevens World Series. 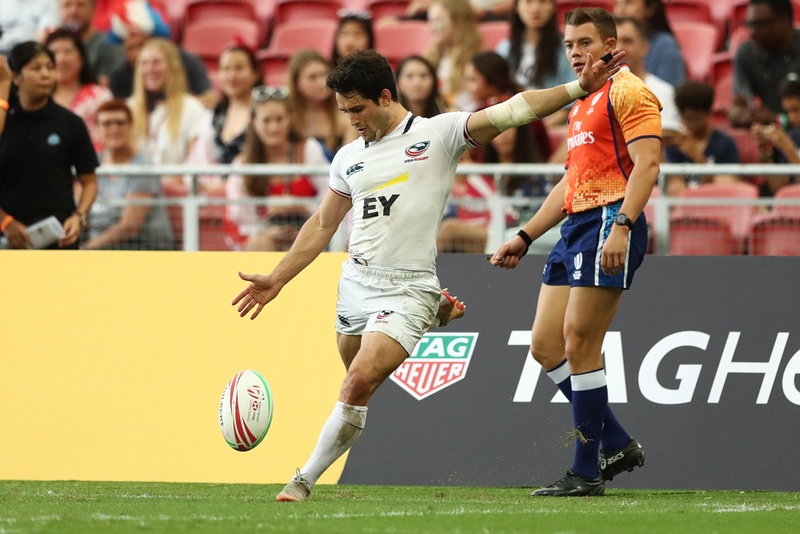 LAS VEGAS, Nev. - The USA Eagles lost 24-19 in extra time against rivals Canada in the Plate Semi-Finals today, ending their USA Sevens tournament in Las Vegas. 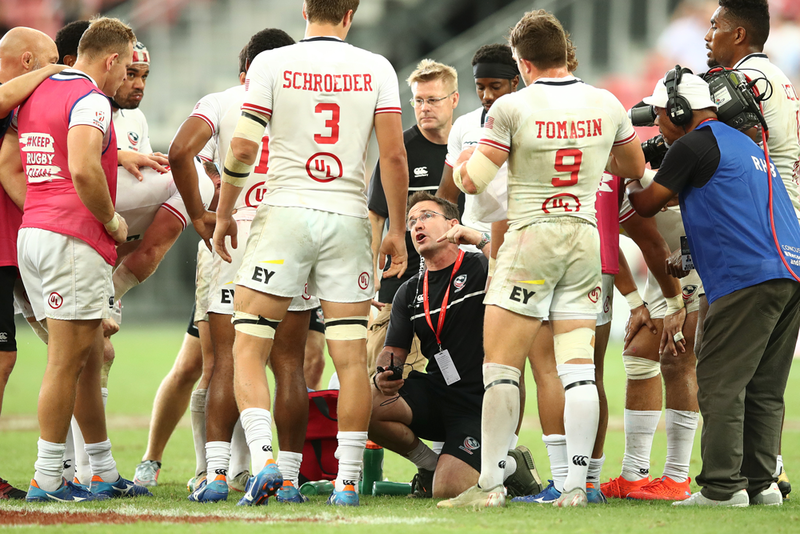 LAS VEGAS, Nev. - Fiji breathed a huge sigh of relief as Folau Niua’s fulltime conversion attempt drifted just outside the poles, giving the Pacific Islanders a narrow 21-19 victory. 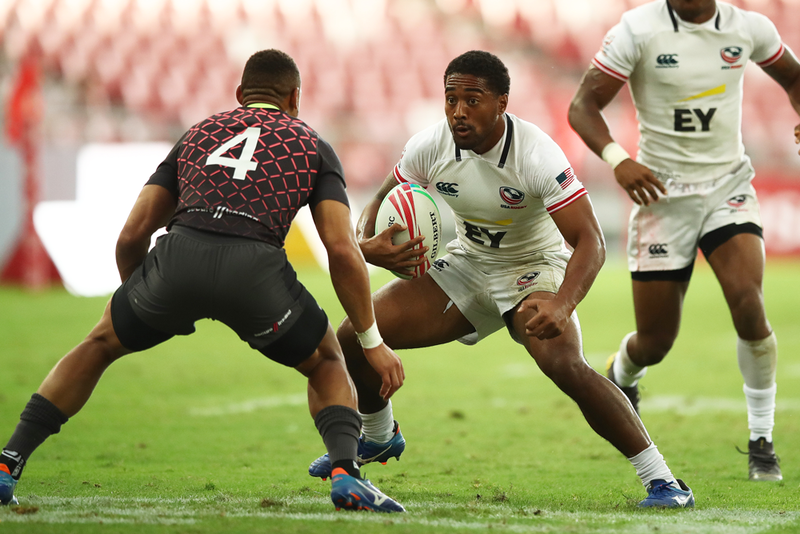 LAS VEGAS, Nev. - Folau Niua’s sideline conversion sent the Sam Boyd Stadium into a frenzy as the USA Eagles defeated Spain 22-7 to make history and reach the Cup quarterfinals at the Las Vegas Sevens tournament. 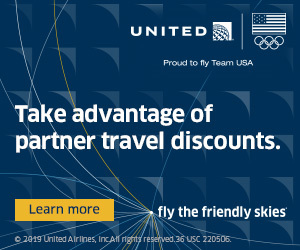 LAS VEGAS, Nev. - The USA Eagles certainly gave the thousands of fans at Sam Boyd Stadium moments of excitement and agony on day one of the USA Sevens Tournament as they almost scored near the death to defeat Samoa, but ultimately fell 7-12 to the Pacific islanders, just short of an upset. 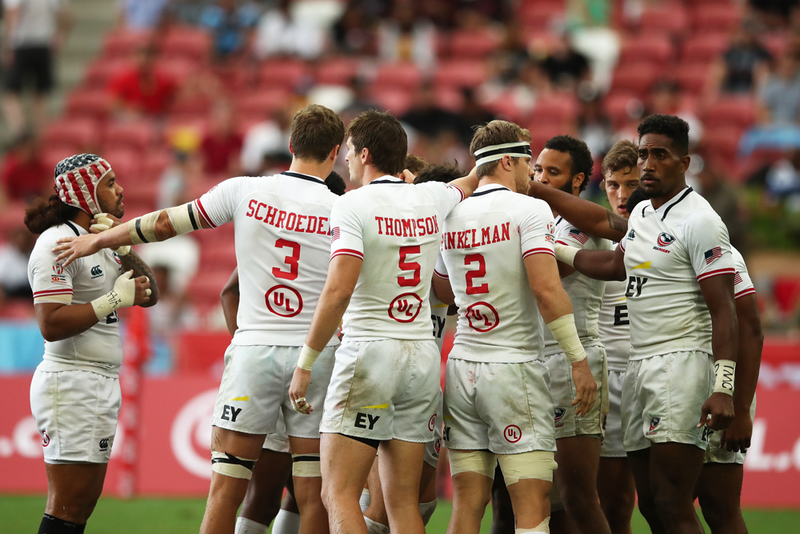 The USA Falcons recorded one win and one loss on day one of the Las Vegas Invitational in the Men's Elite 7s Division on Thursday, opening the tournament with a 24-19 loss to Chile and finishing the day with a comprehensive 31-14 win against US Air Force.